Swift Dry Cleaners provide the local community with modern and ecologically friendly dry cleaning machinery. Centrally located for easy access by businesses and residential areas. The new equipment will also enable them to expand both their clientele and staff accordingly. 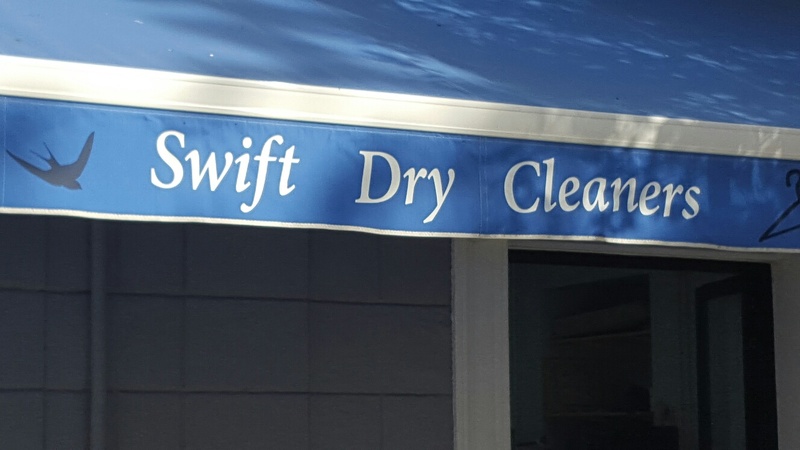 More information on is available on the Swift Dry Cleaners's website.